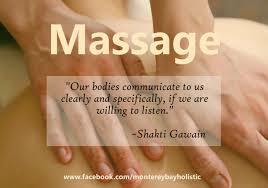 Massage Therapy is an important part of self care. At Tranquil Vitality Massage, LLC we utilize techniques to promote overall relaxation, increased circulation, increased range of motion, release of tight muscles and fascia. We also educate you on why your body does what it does and how to help it feel better.